 Cost Saving Strategies for Radiology Departments - ONRAD, Inc.
It’s more important than ever for radiology departments to uncover and implement cost saving strategies. While reimbursements will continue to spiral downward, the complexity of managing a radiology department will continue to rise. Download our free whitepaper to learn new cost saving strategies for your radiology department.